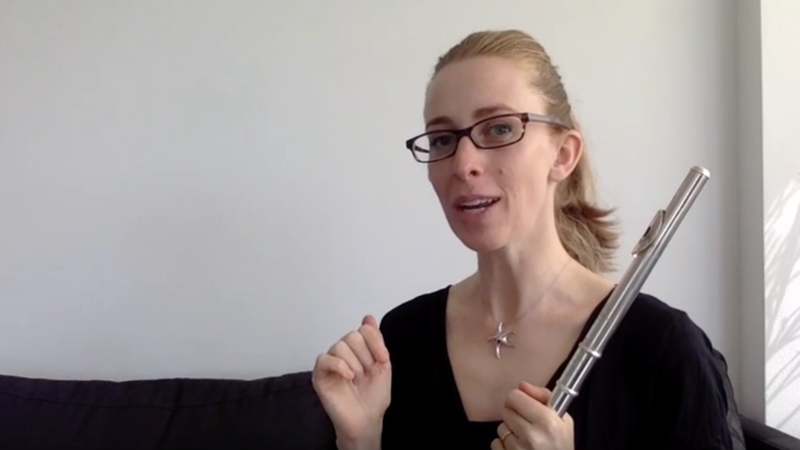 Expert tips that make a MASSIVE difference to your flute playing! 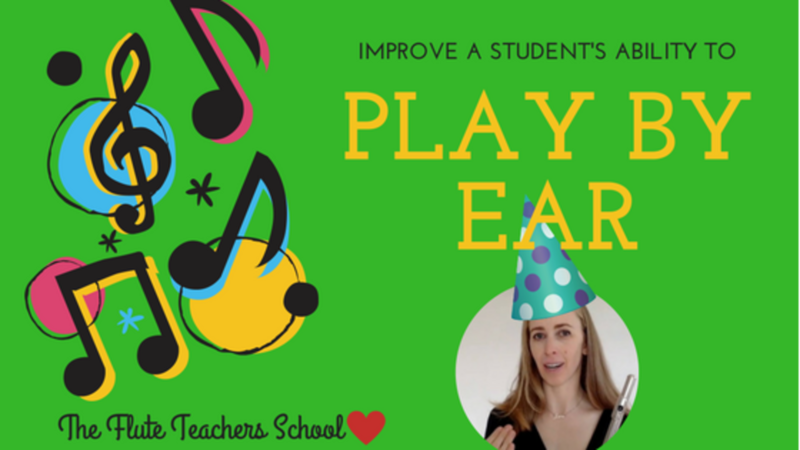 A Special Little Trick to Improve a Student's Ability to "Play by Ear"
Avoid accidentally developing students who "have no sense of rhythm"! How to Fix the Band Panic! I taught a lovely student Isabelle this morning who has suddenly come down with a pretty serious problem in her playing. 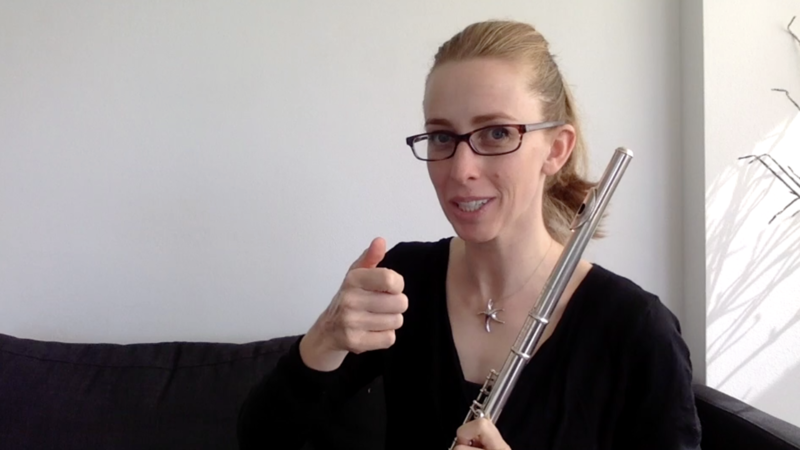 Welcome to How to Quickly Improve Your Tone on the Flute! Flute joints slipping out too easily? 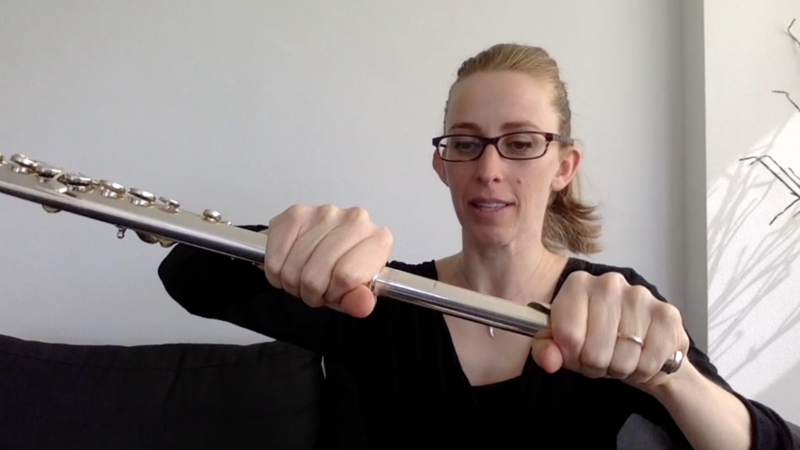 Want to play longer phrases on the flute? 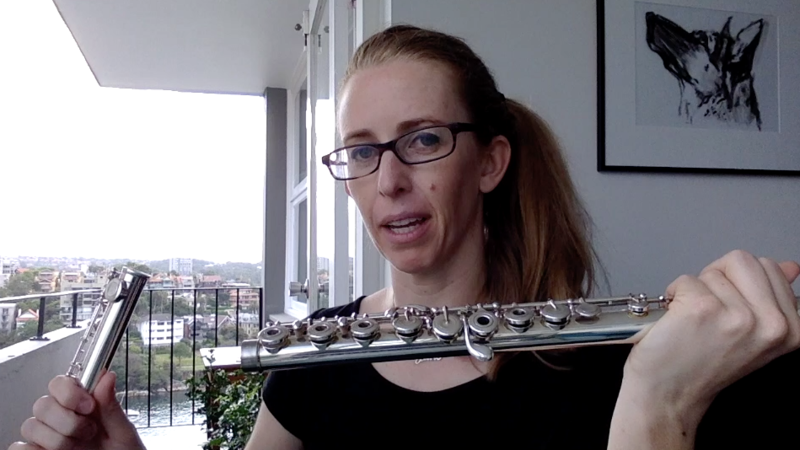 If you want to improve your lung capacity so that you can play longer phrases on the flute, guess what?! 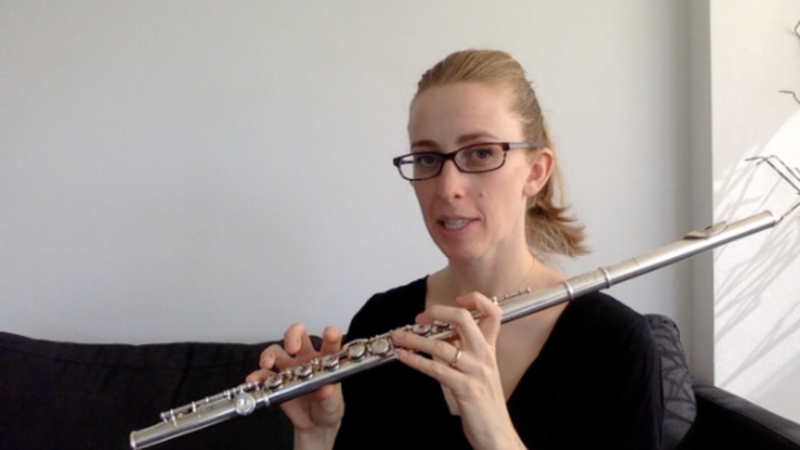 Getting dizzy when playing the flute?! 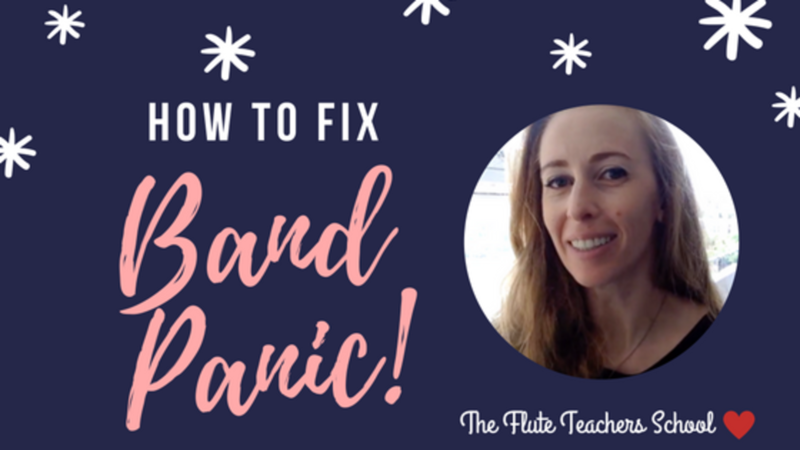 How to Fix Getting Dizzy When Playing the Flute! Wanna know how to quickly loosen a tight headjoint? Well, that title says it all really! Got clunky, stiff fingers when you play the flute? Do you think you could dramatically IMPROVE YOUR TONE in 5 days? Come and learn some tiny adjustments - you'll be playing with a much CLEARER SOUND - with minimal effort! I want to also receive regular AMAZING tips, FREE lessons, and significant DISCOUNTS.